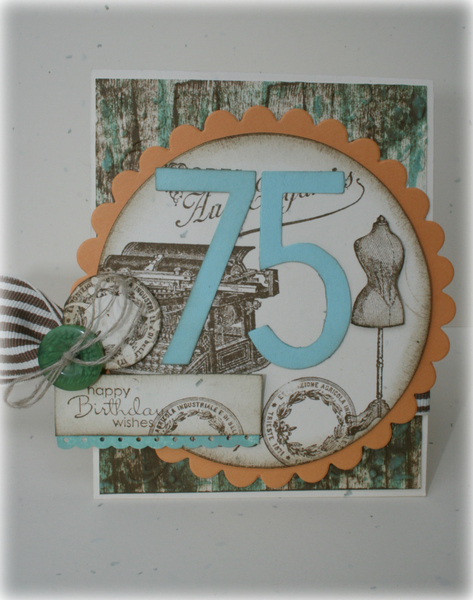 I made this for a lovely lady whos just celebrated her 75th Birthday! More mustard scallop circle broke up the background and I could go nuts on my collage stamping! 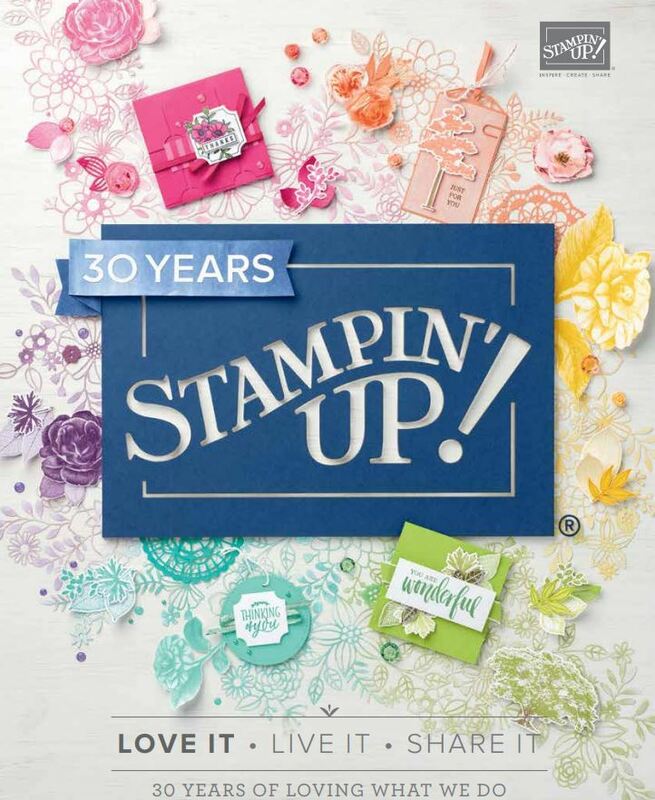 Have been wanting to have a play with this stamp set (Established Elegance)…some more.. Ive previously used it on scrapbooking LOs but I was determined to use it on a card. Delys, your card is gorgeous! I’ve been having a browse around your blog (because I’ve not done so for a while) and your work is so inspirational and amazing. I love everything you do!